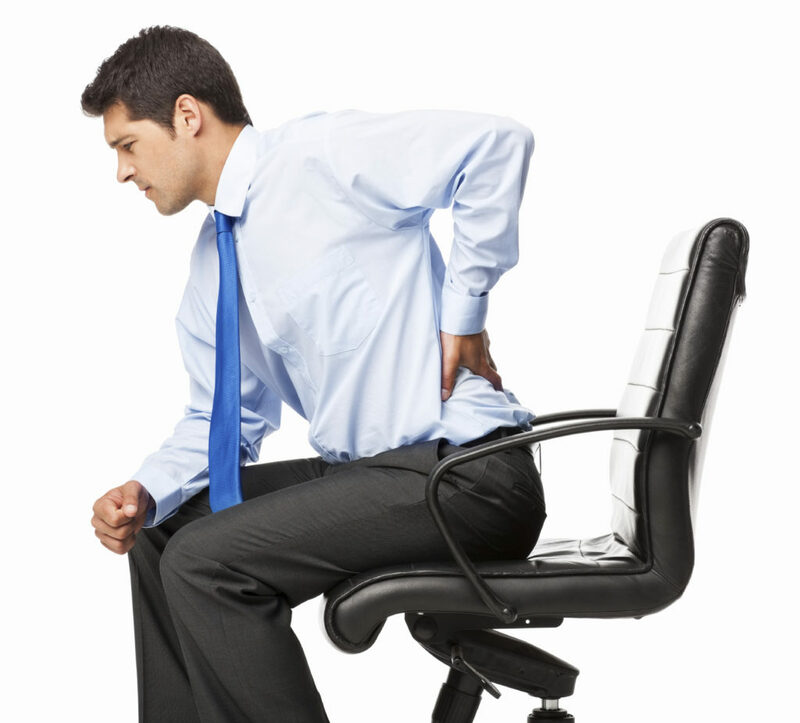 Hunching over the computer for hours on end at work can lead to a lot of back pain. As a matter of fact, back pain is the second most common cause of missing work, and pain degrades our functioning at work. Just for fun, pay attention to how you are sitting while you read through this list of improvements. 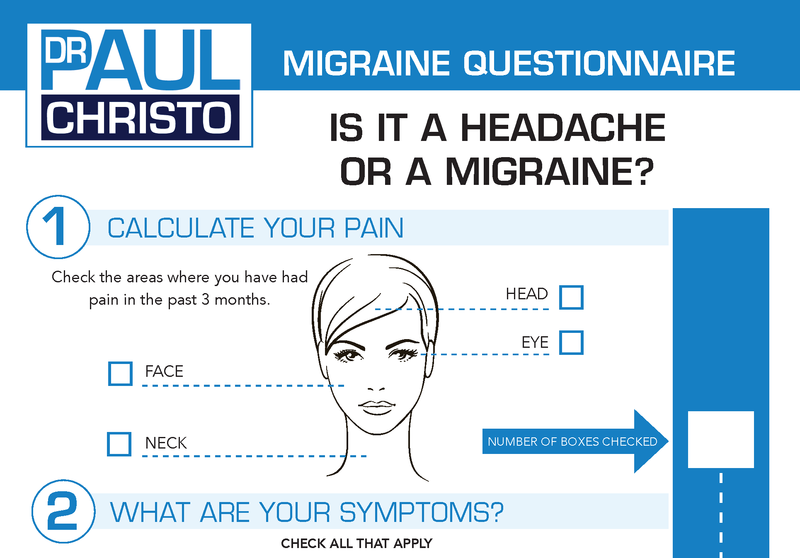 These are some tips to help you alleviate and prevent further pain. Focus on aligning your head and neck right above your shoulders; avoid straining forward. Ideally, place the mouse next to your keyboard so you don’t overreach or twist your shoulder, arm, or write when clicking. Make sure your mouse does not flex the wrist. Your torso should be about an arm’s length away from the monitor, which should be 2-3 inches above eye level. Pick one that allows your lower back to rest against a lumbar support. Then tilt the back of the chair so it’s very slightly reclined. On each inhale, think about drawing your navel toward your spine; that engages the core muscles and supports the upper body. Keep them flat on the floor and shoulder-width apart to quiet tension in your knees and ankles. Getting up at least once an hour – to go to the bathroom or just do some shoulder rolls – reduces pressure on spinal disks and boosts circulation. Walk for 3 minutes around your office. Payoff: you’ll be more limber and less stressed. Strengthening your core muscles with exercise, such as yoga, Pilates, or sit-ups improves your abdomen as well your back, which naturally improves your posture and reduces pain. Position your knees at 90 degrees, directly over your ankles; this will keep your spine comfortably upright. Remove or lower the armrests so your arms are at a 90-degree angle. This will encourage you to hold your shoulders low, which your upper back will appreciate. Roll your shoulders back and down, and square them over your hips, imagine that you’re balancing a plate on your head, and you don’t want it to fall off. This will help reduce the risk for text neck as well (neck pain from tilting your head down to look at a smartphone screen). I have some helpful hints on prevention and treatment of text neck. Click this link to access my show on Text Neck. This is especially common when you use a laptop as your primary computer – you often need to lean forward to reach the keys or see the screen clearly. One way to solve the problem: attach a separate monitor and keyboard. Sitting cross-legged makes it difficult to keep your spine straight and shoulders squared, and you risk overstretching the muscles around the pelvis, which can increase your risk of developing varicose veins by interrupting blood flow. So uncross and relax. Pinning the phone between your shoulder and ear while you multitask is an instinctive move but it’s murder on your neck. Avoid that position when using a phone, and try to use a headset or speakerphone for any conversation that lasts more than five minutes. For some practical and important ways to improve posture and pain, click on this link to access the show on Posture Guru and Pain Relief. Posted in Back Pain, Blog, In the News, Self Management, Top Pain Reliefs.